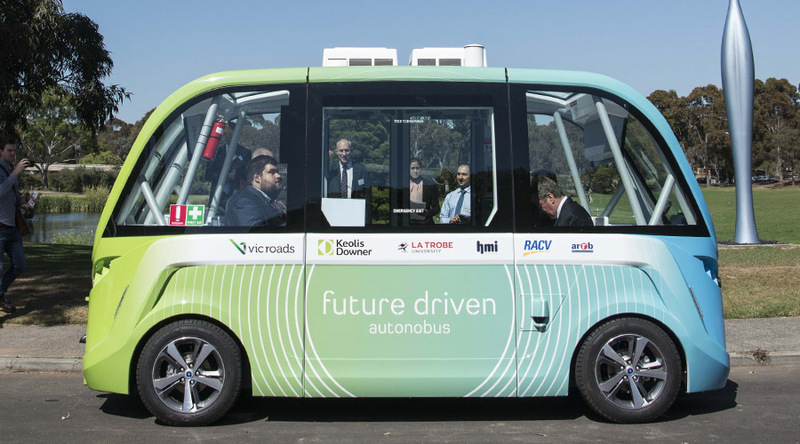 Victorians are being offered the chance to be among the first in the State to experience a journey in an autonomous vehicle in a trial at the Bundoora Campus of La Trobe University. 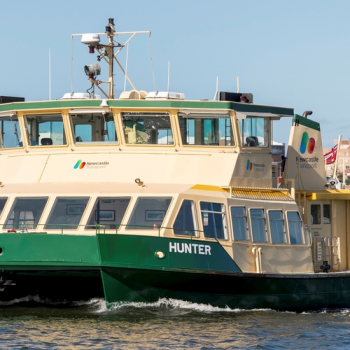 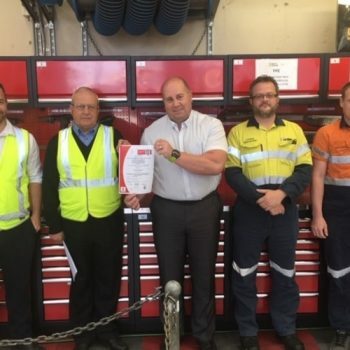 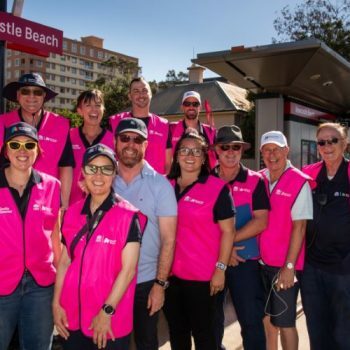 The project is partly funded through a $375,000 Victorian Government Smarter Journeys Programme grant, and is the first Victorian project to address first and last-mile mobility requirements to connect to traditional train, tram and bus networks. 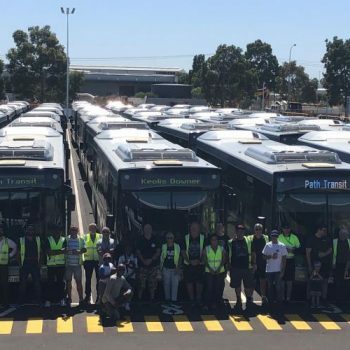 Keolis Downer, proud operator of Yarra Trams, is a partner on the project and brings insights from Keolis’ other autonomous vehicle trials currently underway across the world including France and the USA. 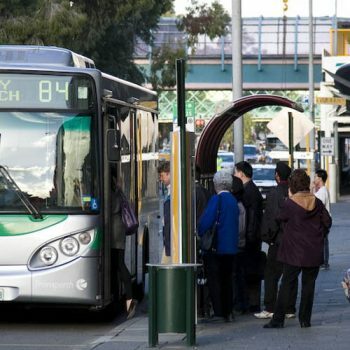 The trial aims to help shape the State’s transport future through a demand-based mobility solution that is integrated and compliments existing public transport options. 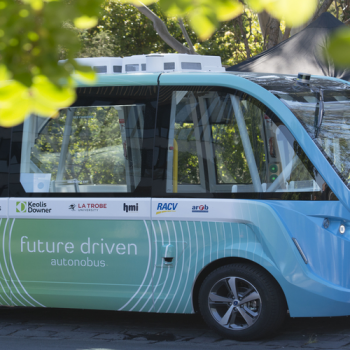 It will look at all aspects of safety, operations, passenger experience and technology to deliver a comprehensive analysis to the Victorian Government and establish a framework to develop more autonomous vehicle solutions in the future. 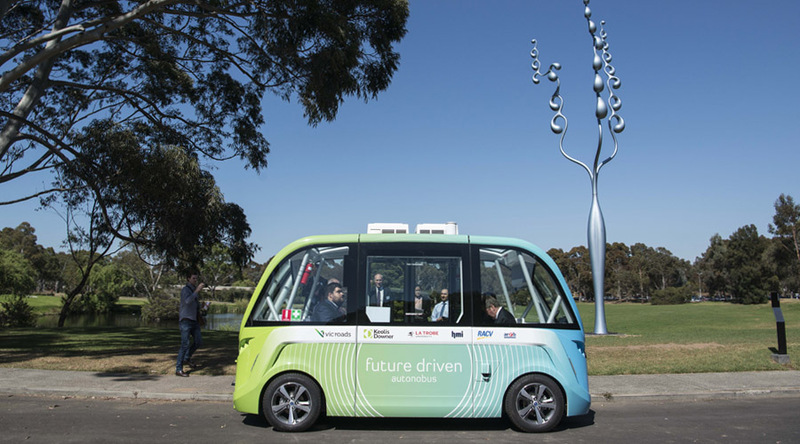 Victorians can register their interest to be part of a trial journey on the autonomous vehicle between 23 April and 15 June 2018.